Complete the required 500 clock hours mandated by the Texas Department of Licensing and Registration (TDLR) to prepare to enter the health care service industry in one year through our hands-on labs and classes. Upon completing the program and clock hours, you will take the Texas State Board Exam for licensure. Massage therapists manipulate the soft tissue of one’s body by hand or through a mechanical or electrical apparatus for therapeutic purposes. 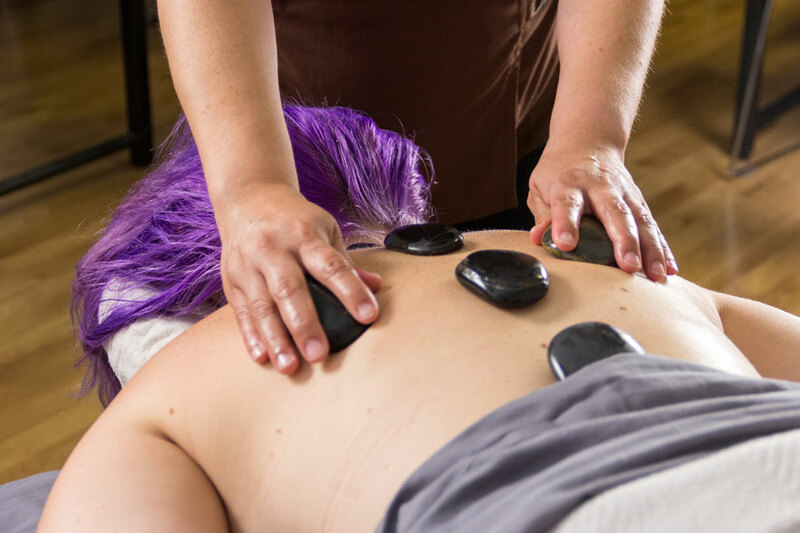 A licensed massage therapist works in an array of settings, such as spas, franchised clinics, physicians’ offices, hotels, cruise ships and fitness centers. Some massage therapists also travel to clients’ homes or offices to give a massage. A person may request a criminal history evaluation letter regarding the personal eligibility for a license issued by a licensing authority under Texas Occupation Code 53.102. Note: This does not apply to licenses granted by the law enforcement officers (Occupations Chapter 1701) or emergency medical services (Health and Safety Code Chapter 773).